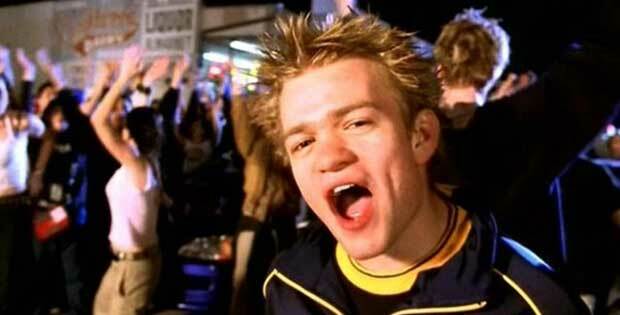 On the flipside of Now 8, Chris and Pam talk about hair shaving fetishes, MAGA CHUDs forced to listen to 3 Doors Down, pop-punk fooling us all, and Brett Scallions. 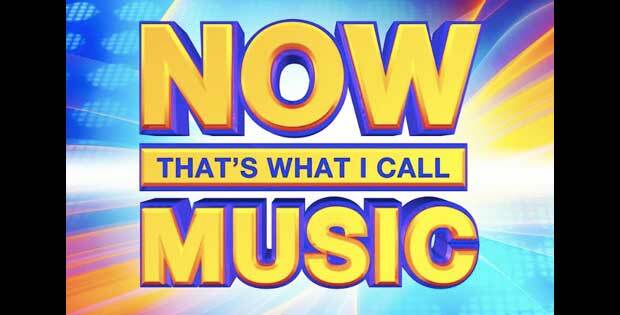 Plus, the first ever April Sadness tournament to determine the worst song to appear on a Now! Also: Brett Scallions. BRETT SCALLIONS. BRETT. SCALLIONS. 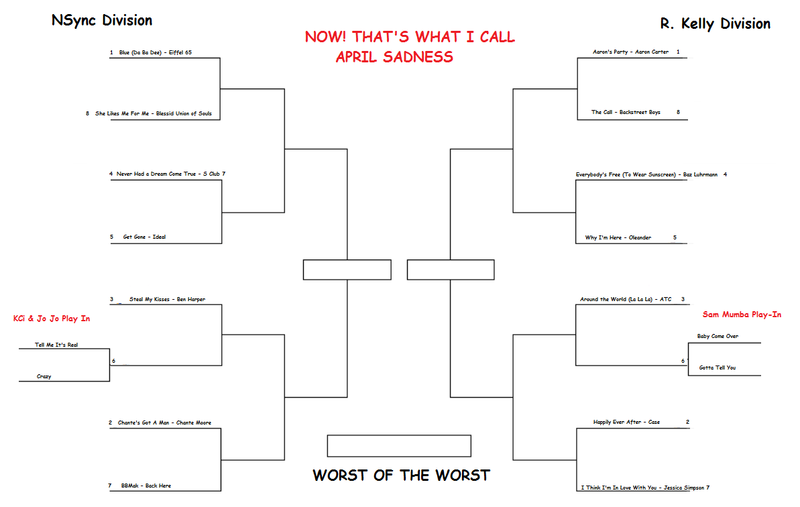 Click here to download the March Madness-inspired “April Sadness” bracket!